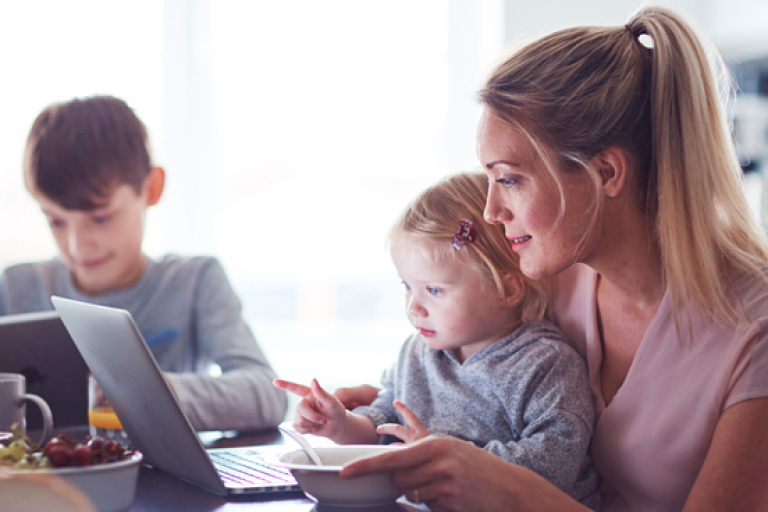 An Experian Credit Score represents our view of how a credit provider may see the information on your Experian Credit Report. Your Experian Credit Score is a number between 0 and 1,000. The higher your score, the healthier your report is. Your Experian Credit Score can be useful guide. 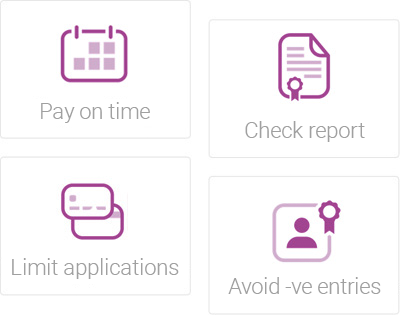 It gives you an idea of how credit providers may view your Experian Credit Report and the information contained in it when assessing your application for credit. Remember, your Experian Credit Report is only a portion of what is considered in assessing your credit application. Excellent 800 - 1,000 This indicates an excellent Experian Credit Score and is well above the average. Very good 700 - 799 This indicates a very good Experian Credit Score and is above the average. Good 625 - 699 This indicated a good Experian Credit Score and is in the average. Fair 550 - 624 This indicates a fair Experian Credit Score. 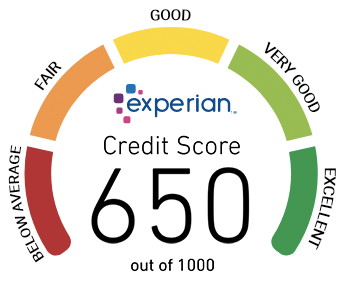 Below average 0 - 549 This indicates a below average Experian Credit Score and is likely to be considered a poor credit score by a credit provider. 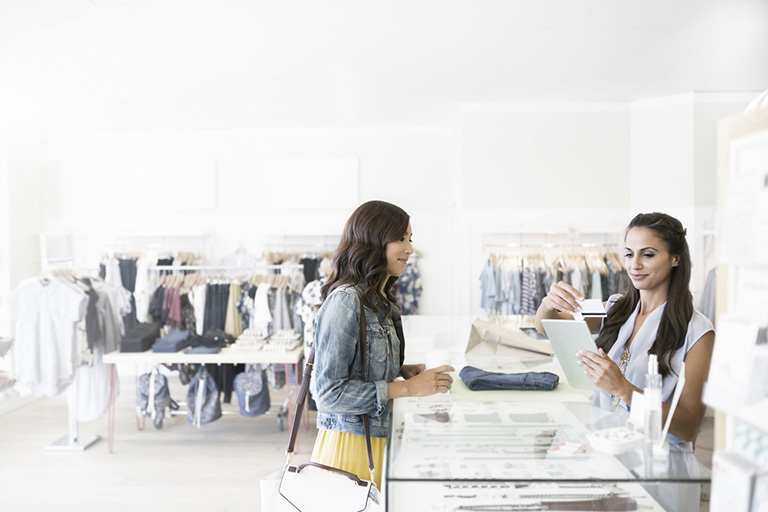 Your credit score isn’t set in stone – it’s a living, breathing thing that can change with certain kinds of financial behaviour. It can go up or down over time, so it’s important to regularly check your credit report. How is my Experian Credit Score calculated? Your Experian Credit Score is calculated applying a statistical algorithm that uses past events to predict future behaviour. Each credit bureau uses a slightly different algorithm and does not disclose in detail how this is calculated. There are however key attributes that are used to generate your credit score such as the type of credit provider who have made enquiries on your report, the type of product you have applied for, your repayment history, the credit limit of each of your credit products and number of credit enquiries, the number of credit enquiries and any negative events. What could have a negative impact on my credit score? What information is not factored into my credit score? Does checking my Experian Credit Report affect my credit score? No. 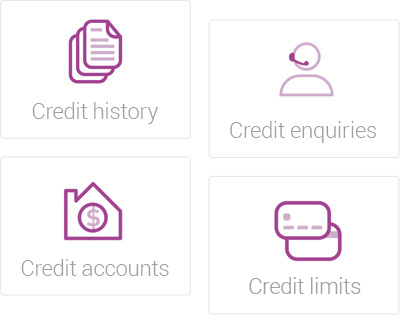 Checking your own Experian Credit Report creates a special kind of enquiry, commonly known as a soft enquiry, which is recorded in the Access Record portion of your credit report. This type of enquiry has no effect on your credit score. How often does my Experian Credit Score change? This could be additional information from existing financial institutions and or / new financial institutions that begin supplying information to us. We can only hold credit information for prescribed periods of time and once that time is up, the information is automatically removed from your file. The age of a piece of information may impact your score. So, you may not see any change to the data on your file but see a shift, a decrease or increase, in your score. As the data reported to credit bureaus changes, we occasionally need to fine tune the algorithm to ensure it continues to be relevant. A score may go up or down because of new information, but this is not always the case. For instance, if you already have a very low credit score, a new default may not lower your score any further; similarly, if you already have a very high credit score, continuing to make your payments on time may not always increase your score. The higher your credit score the healthier your credit file. This is because a high score indicates you have a history of managing your credit sensibly and making repayments on time. It pays to proactively manage the health of your credit score.